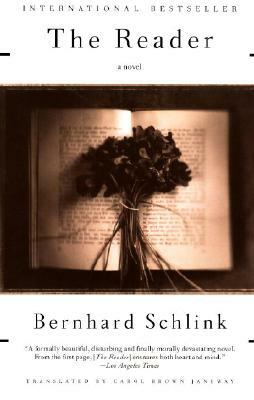 Bernhard Schlink was born in Germany in 1944. A professor of law at the University of Berlin and a practicing judge, he is also the author of several prize-winning crime novels. He lives in Bonn and Berlin. "A formally beautiful, disturbing and finally morally devastating novel." "Moving, suggestive and ultimately hopeful. . . . [The Reader] leaps national boundaries and speaks straight to the heart." "Arresting, philosophically elegant, morally complex. . . . Mr. Schlink tells his story with marvelous directness and simplicity."